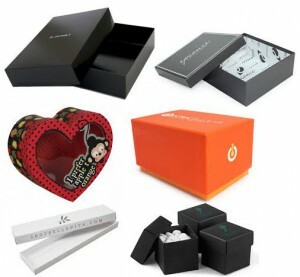 Box packaging is one of the most important thing in product marketing and sales process. Every production unit produce their product with best capabilities and try to make the product which can compete in the market and go over the top. Its the responsibilities of the Product marketing and delivery department to design proper packaging for the product so that it can compete in the market. Latest survey of the product marketing mag shows that produce with attractive & unique packaging idea sells more than the regular packaged products. Marketing department of top companies have realized that and are spending good amount of money on packaging designing and production. Most of the product packaging companies use Two Piece Telescoping boxes to package their product because its easy to open and is more safe for products compared to other packaging styles. Below are the great advantage of two piece telescoping boxes over the other style packaging boxes! Telescoping boxes are easier to handle, these boxes have top lid and bottom lid, usually top lid is smaller in depth than the bottom lid. These boxes are very easy to use as you can just put the product inside and close the top lid. Logo and company information can go both on top lid and bottom lid. Inside printing can also be done to enhance customer experience! Two piece telescoping boxes can be done both in folding box style and rigid pre-assembled box style. Folding boxes ships flat and can be assembled. Rigid boxes ships as assembled and are made out of thick chipboard and give a luxury look to the product. These boxes don’t require any assembly so are very easy and time saving. These are expensive than the folding boxes but are premium quality boxes and are used for most of the gift set products. 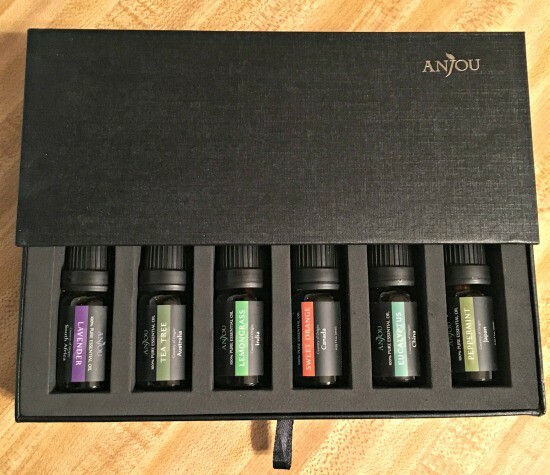 Two piece boxes are an ideal packaging solution for essential oil set packaging. These are packaged in rigid two piece boxes with insert inside. These boxes are strong and are re-usable. Customer can easily use the product and put it back into the box for re-use. These are premium quality custom telescoping boxes and are expensive compared to folding boxes. Foiling, printing, embossing all finishing options are available for these boxes. These boxes if correctly used are long life and can be used for other products as well once you run out of the oil stock. These boxes can also be used as a treat boxes full of chocolate or sweets and can be presented as gift with beautiful ribbon addition. Two piece boxes can also be used for shoe packaging as most of the shoes are packaged into two piece boxes because of its easy handling. Two piece boxes are also used for glasses and other glass related products. There are many products those can be packaged beautifully into these two piece boxes and its always the best packaging for any product. Almost all products can be packaged in these boxes. The most beautiful thing about these boxes is that these are available in both setup and folding styles!